Dallas, TX – Youngstown State University has put pen to paper and secured an impressive 5-year deal with Vivature estimated to be worth a million dollars to the athletic department. By contracting with Vivature, the Penguins will now offer the latest cutting-edge technology to help streamline their medical documentation efforts while generating a new revenue stream. Vivature’s NExTT software has allowed YSU to achieve this without adding any new headcount or new workload for the medical staff. In fact, the medical staff will continue to perform the same duties as they do today but will reduce the amount of administrative work by as much as 20%. 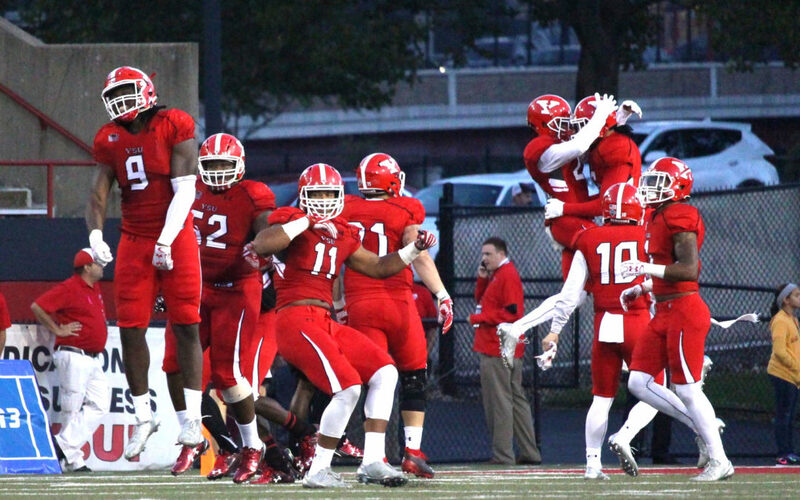 Located in Youngstown, Ohio, Youngstown State University fields 17 intercollegiate NCAA l teams in the Horizon League, while their football team competes as members of the Missouri Valley Football Conference. YSU is the only Division l program in America to proudly have the mascot Penguins for its athletic teams. Vivature, INC., based in Dallas, TX, has over 500 total partners utilizing a variety of services, such as NExTT software, KONGiQ, Revenue Generation, Verification of Insurance, Secondary Insurance, Claims Discounting, and consulting services. Vivature is one of the Top Sports Technology Firms in the country, operating a proprietary enterprise-level single-entry database, featuring the NExTT software to record injuries and treatments being conducted on student-athletes. NExTT also allows medical documentation and tracking of activities in Nutrition Counseling, Academic Study Hall, Behavioral Health Counseling and Strength & Conditioning (KONGiQ). NExTT is the first software in America that integrates the student-athlete life-cycle into one platform. Having a tool like NExTT allows the University to protect themselves from liability, stay in compliance with all current laws and regulations, improve departmental communication, all without changes to their existing processes or adding new headcount or expenses.